Also comes in polished brass. New and improved fuel dial and hand pump which feature improved materials for easier use and better longevity. Most lanterns on the market sit on top of a small stand. 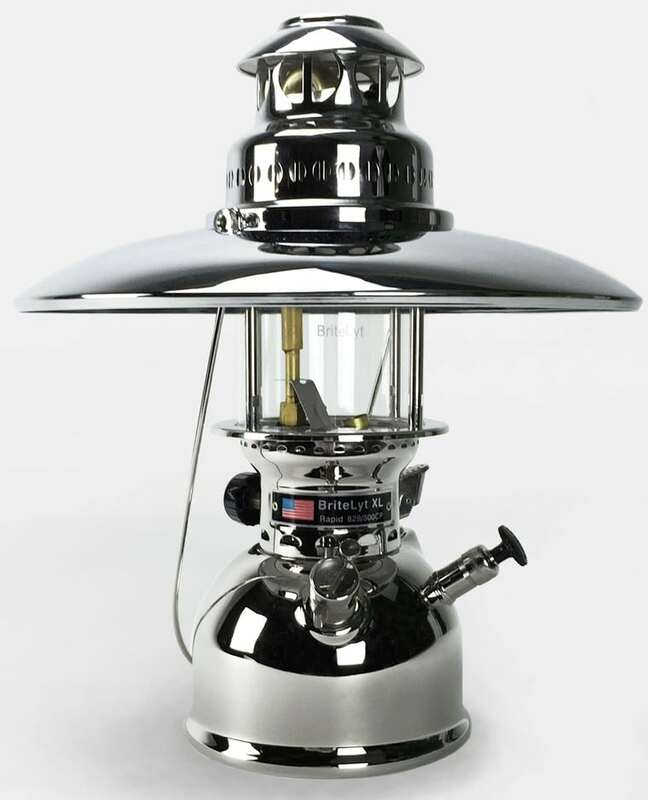 We designed our lantern and fuel tank to fit together using a tongue and groove base making your lantern more stable and assures that your lantern sits in the correct position for every use. 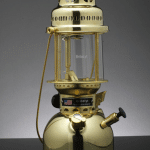 We strengthened our lantern by adding thicker brass to the hood, posts, fuel tank and reflector any many more parts. This new thicker material ensures your BriteLyt will remain solid for many years to come. 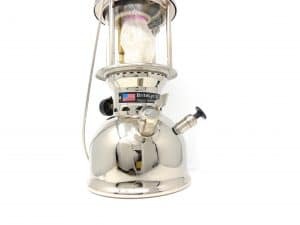 We've created a lantern which runs longer and will keep lit on lower pressures in the fuel tank when compared to other lanterns on the market. 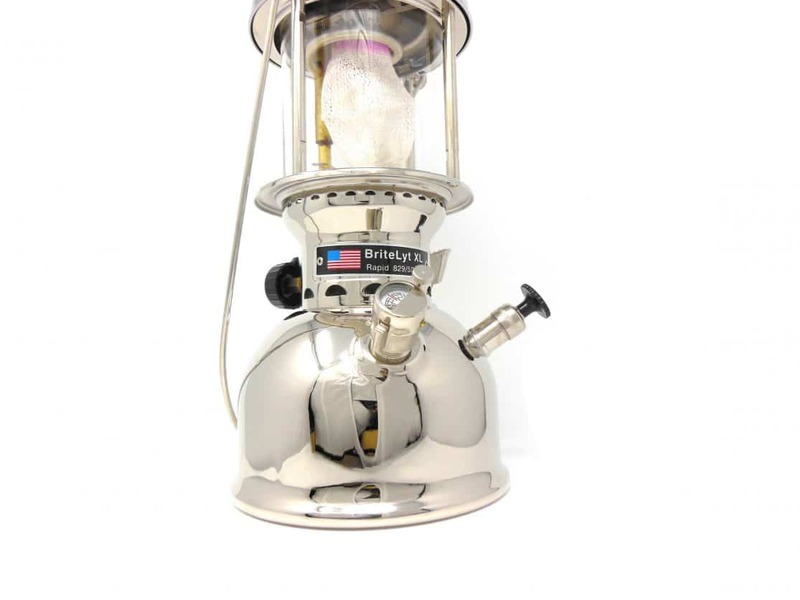 Every new BriteLyt lantern has the ability to illuminate at up to 550 watts and higher BTU ratings allowing better lighting and higher temperatures for cooking when used with our optional EZ-Cook adapter. Every BriteLyt lantern features a new patented airflow system which helps to increase the lanterns efficiency when igniting and burning. 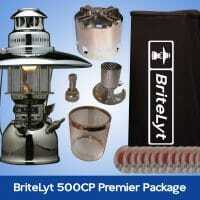 Optional Reflector which helps radiate light and heat for maximum efficiency. Our new, patented inner casing is attached to every lantern unlike other lanterns which allow the inner casing to potentially fall out if your lantern ever fell on it's side. Our new thicker brass construction eliminates the need for internal supports and provides you with a longer lasting, cleaner burning lantern which is far less susceptible to leaking and rusting. We also increased the size of our fuel tank to an industry leading 1.68 liters! 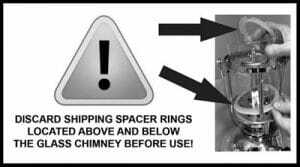 We designed our patented pre-heating system to have a seamless fit which eliminated the need to large amounts of solder. Many lanterns leak from this solder point but because we used a thicker brass in our construction, we were able to properly align the pre-heater for maximum efficiency without the need for repeated realignment. We created a new handle which is thicker and will stand up much better in the elements. 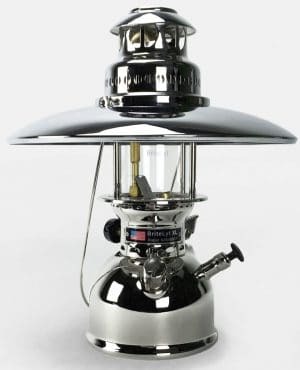 BriteLyt Lanterns run on a variety of fuels, including kerosene, alcohol-based fuels, mineral spirits, citronella oil, gasoline, biodiesel, diesel fuels, and almost every flammable fuel available on the market. 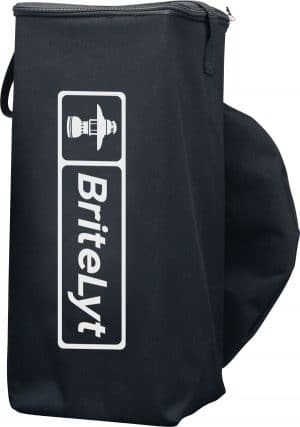 Every BriteLyt lantern features an improved alcohol spirit cup which is attached to the lantern instead of allowing the pre-heat cup to sit free without a connection point. 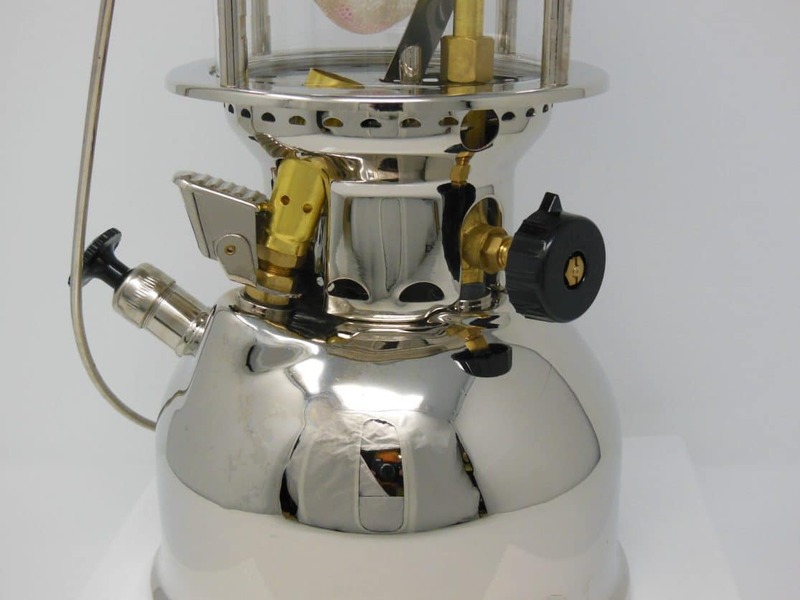 New and improved upper vaporizer assembly which allows for faster ignition times for all fuels. 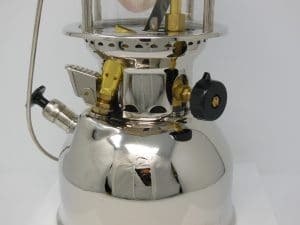 Every BriteLyt lantern is constructed so that we do not require solder on any of our fuel tank connections and access points. We eliminated the need for nuts and added a stronger support for the lanterns center screw which allowed for a lower vaporizer and tighter fitting lantern assembly. We re-engineered our nozzle assembly eliminating the need for a mixing chamber (not applicable on BriteLyt Methanol/Ethanol lanterns). 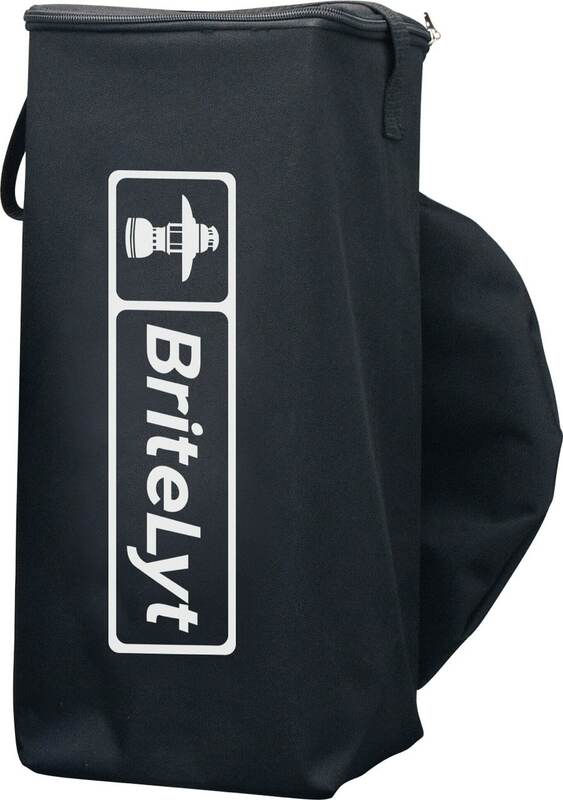 BriteLyt is a proud distributor of Luxor™ Mantles around the world. 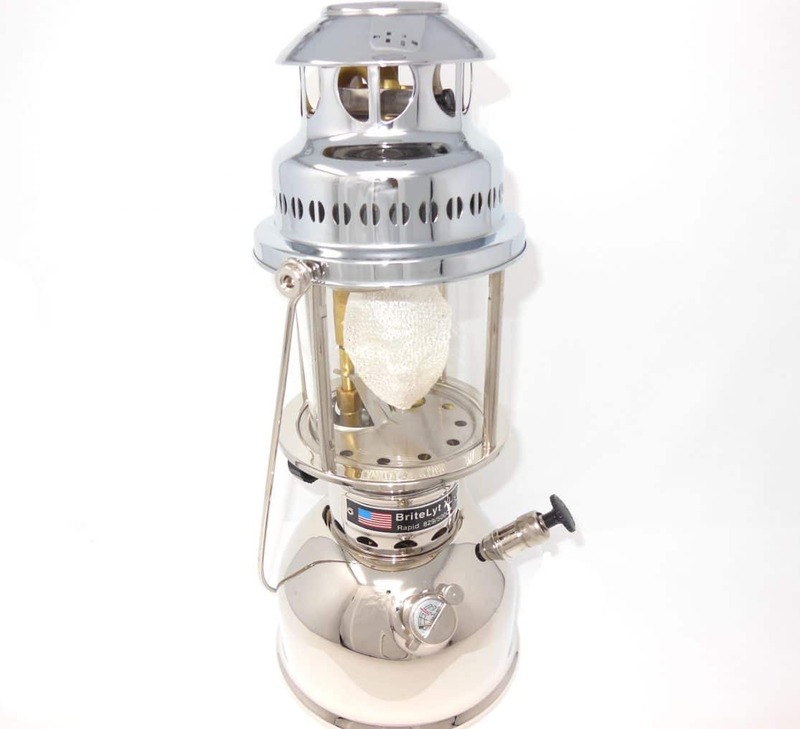 The only Multi-Fuel lantern made today. 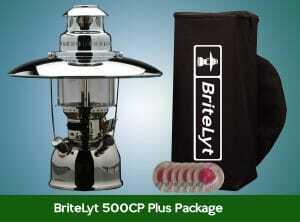 Dual fuel lanterns and all most any fuel. A perfect companion for your outdoor lifestyle needs. 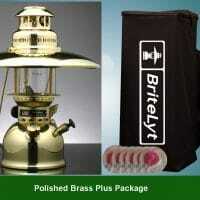 Constructed of a thicker, solid brass material, featuring several internationally patent pending improvements, the new BriteLyt lanterns are a great fit for camping, hunting, fishing boating or simply adorning your outdoor living space. 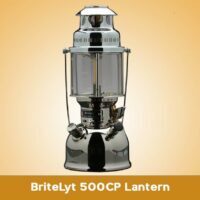 I am writing to congratulate the Britelyt company on the new design and successful production run of the 829/500 cp lantern! I received delivery on October 10, 2013. Out of the box some relatives of mine commented on how aesthetically attractive the lantern looks. I agree. When people see it in passing they WILL comment on it! The build quality I would describe as heirloom. 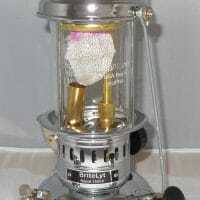 (I have some coleman stoves and lanterns from the 1940’s. ) This is a welcome return to high quality items that are repaired rather than discarded. The light output is blinding! The you tube videos do not convey how much light this lantern puts out! Congratulations on a superior design and well built product.